If you are close to retirement or are already retired, downsizing to a smaller home could offer financial benefits that make things more comfortable in this exciting next phase of your life. Even if retirement is a bit farther into the future, downsizing while the market is hot can help you make major progress in financially preparing for retirement. Let’s take a look at the top three benefits of downsizing for those looking to retire in style. 1. 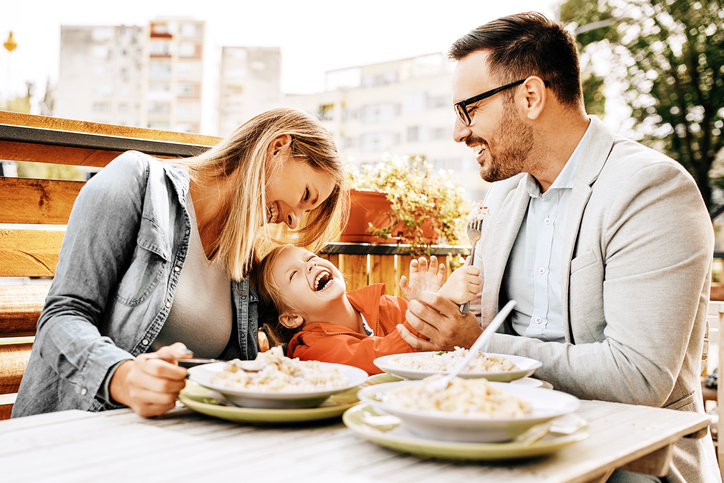 Pay off debt – Cashing in on the positive equity in your home and downsizing to a smaller home can free up funds to pay off other kinds of debt you’ve been carrying. You can use your profit to pay off credit cards, vehicle loans, medical bills or even lingering college loan debt. 2. 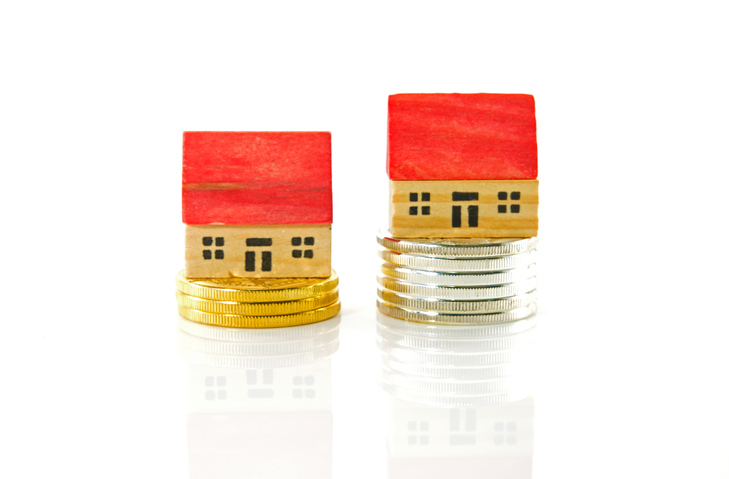 Buy your new home in cash – When you downsize to a less expensive home, the profit could be enough to buy your new, smaller home outright – in cash. Buying your next home in cash is a big benefit. You’ll avoid mortgage interest, private mortgage insurance (typically required for home purchases with less than 20% down payment) and in some areas you might even qualify for reductions on property taxes when your home is paid in full. 3. Super-size your retirement nest egg – Depending on your profit, downsizing to a smaller and less costly home can give you funds to super-size your retirement nest egg. When you are debt-free and have your emergency savings of three to six months of typical expenses built up, you can use the profits from your home sale to grow your 401K, IRA, general savings and stock market investments. Invested wisely, the funds provided by downsizing can make a big difference in the size of your retirement nest egg. You don’t have to be retired already to take advantage of the financial benefits of downsizing. If you have significant positive equity and more space than you need, downsizing can give you a big financial boost that you can use to pay off lingering debt, buy your next home in cash and grow your retirement savings. 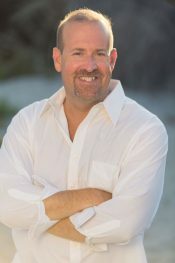 Your RE/MAX agent, James Haas, can help you sell the home you have now and also help you find your new home. Downsizing doesn’t have to be complicated when you have a top-notch realtor to guide you through both parts of the process. “Sell my home now!” When it comes to selling your home, it can be tough to decide when you’re truly ready to list your home. Aside from the emotional factors, there are market conditions, home values and financial issues to consider. Here are 7 signs you’re ready to list your home for sale. 1. 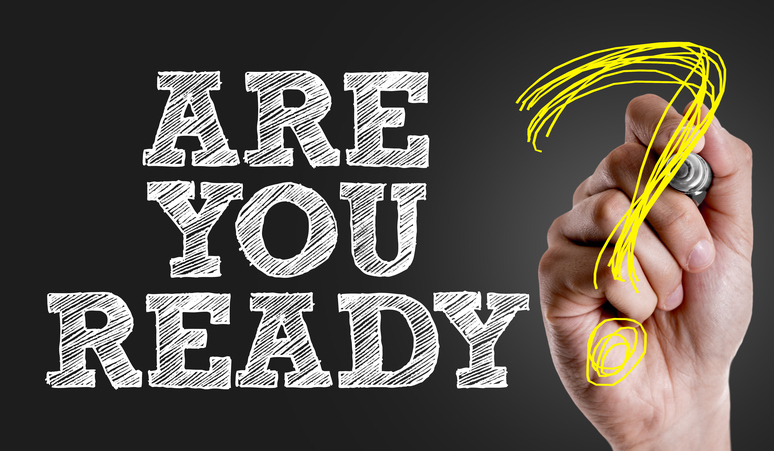 Emotionally Ready – One of the biggest factors in deciding to move on from your current home is whether you’re emotionally ready. We build memories in our homes and if you’re not ready emotionally, it can create a much more stressful selling experience. 2. Positive Equity – As home prices have rebounded following the housing crash of 2008/2009, homeowners have recovered positive equity. During the crash, many homeowners shifted into a negative equity situation where they owed more than the home was worth. Now that home values are back up, experts say that 93% of mortgaged homes have positive equity. Just make sure the money you’ll gain from the sale is enough to cover down payment and moving expenses for your new home without touching your emergency savings. 3. Lifestyle Conflicts – If your current home conflicts with your lifestyle, or desired lifestyle, that is a sign you are ready to list. Whether you’re looking to upsize or downsize, just make sure you can afford the home that fits the new lifestyle you’re seeking. 4. Cash Stash – You have enough cash set aside to freshen up your existing home for listing, moving expenses and closing costs or other incidentals – all without dipping into your emergency savings (three to six months’ worth of typical bills and expenses). 5. Debt-Free with Savings – When you’ve paid off all of your non-mortgage debt such as credit cards, college loans and vehicle loans AND you have at least three months’ worth of expenses set aside in your emergency fund (six months is even better), now might be a great time to sell your home. When you have less debt baggage, you have more options available for your next home. 6. Market Knowledge – You understand the current market conditions and know what to expect in terms of profit on the sale of your home. With available inventory still low nationally, the law of supply and demand is still driving home prices upward as there are fewer homes available (supply) than there are buyers looking for a home (demand). Ideally, you want to time your home sale to get the maximum sales price possible before supply catches up with demand and home prices level out. 7. Awesome Realtor – You have an awesome and market-savvy realtor to help you determine what you can reasonably expect to sell your home for and if your local market is expected to level out or continue to rise. A great realtor keeps a finger on the pulse of both the national housing market forecasts and local housing market forecasts to help their clients get the best sales price for their home. Is it the right time to sell your home? These 7 signs that you are ready to list can help you decide if it’s time to move on from your current home and settle into something new. Before finalizing your decision, make sure you check in with your realtor for the latest info on the market where your current home is located and the market you’re interested in relocating to. Hurricane season is about to head into what is commonly the most active couple of months, September and October. 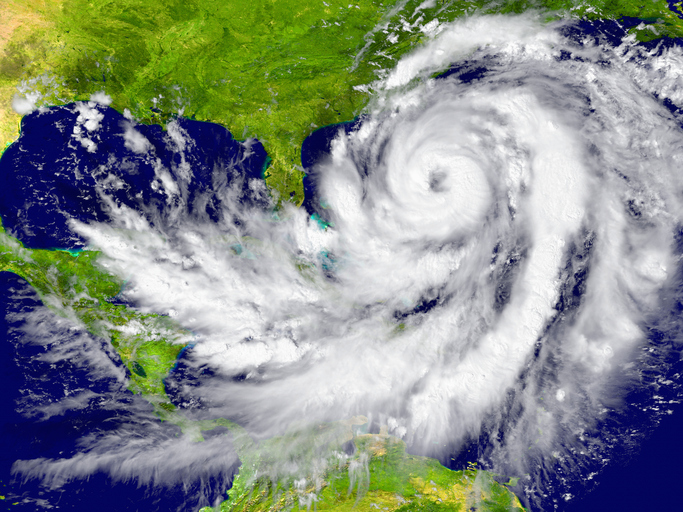 It’s not too late to make sure you’re prepared for a potential major hurricane this year. Check out this handy list to help you make sure you are ready for any weather event. Create a plan for sheltering in place. If emergency officials begin evacuations and you are not included, sheltering in place reduces traffic and allows those who are ordered to evacuate to get out safely ahead of the storm. Stock enough supplies for each person in your household for three days (also include your furry family). This includes enough bottled water, non-perishable food, medication, batteries, flashlights, first aid supplies and NOAA weather radio for updates on conditions and storm track. Also have sufficient cash on hand should you need additional supplies (credit card machines don’t work during power outages) or are unexpectedly ordered to evacuate. Gather and store important documents in a waterproof safe or other moisture-protective packaging. Also scan and digitally store copies of this paperwork online using a service such as Google Drive, Dropbox or other online document storage option. Note: make sure your digital copies are password-protected to prevent identity theft. Clear out gutters, drains and downspouts to prevent water from backing up into your home. Also consider having check-valves installed for your plumbing system to prevent drain back-ups. Consider investing in hurricane shutters to help protect your windows from flying debris. If you don’t have hurricane shutters, ensure you have 5/8 inch marine plywood pieces cut to fit every window to protect your home from damage caused by flying debris. Keep your vehicle well-maintained, with a full gas tank and keep a change of clothes and emergency supplies in the trunk to be prepared for quick evacuation. Have a communication plan in place to reach family members urgently. Also have a plan in place for out of town family to let them know you’re safe to avoid clogging phone circuits with calls from worried loved ones. Keep trees trimmed and debris hauled away to prevent adding to airborne projectiles that can damage property and injure people. If a storm is approaching, bring in any hanging outdoor items, lawn decorations and lighter items such as children’s toys and patio furniture and store securely in a garage or shed. Anchor or secure any items too heavy to be relocated. In the case of an approaching storm, have a to-do list to prepare for sheltering in place. This list should include filling bathtubs and with water (to help flush toilets manually), turning the freezer and refrigerator to the coldest setting to help preserve food in case of a power outage, filling coolers and the washing machine with ice for any medications or other essential items that must be kept cold (insulin is a good example) and making sure cell phones and tablets are fully charged to access updates and news. Always follow the instructions of emergency management officials. If ordered to evacuate, do so quickly and make sure you have plans in place for your pets as many shelters will not accept animals. Do not leave pets behind in the event of an evacuation. With recently more unpredictable weather conditions and stronger storms, a major hurricane is a possibility for the Myrtle Beach area every year during hurricane season (June 1 to November 30). Getting prepared and stocked up now means you and your family will be ready for any weather situation. A Compact Leather Sofa – A well-made leather sofa is a quality piece of furniture that is durable enough to move with you and still look great. 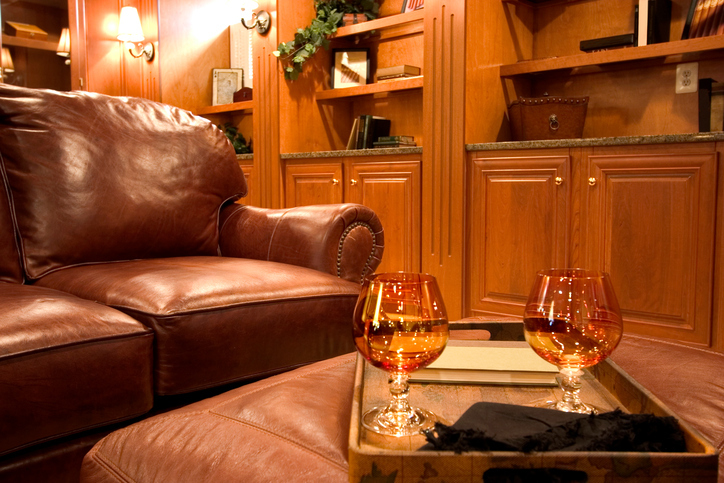 Leather is durable and resists wear and tear well over time. Choosing a compact sofa (about the size of a loveseat or a bit larger) provides comfortable seating in starter homes without overwhelming smaller spaces. When you upgrade to a larger home, your compact leather sofa easily transitions to your den or home office. A Standard Sideboard – A standard sideboard unit provides extra storage while also providing serving space for entertaining or even a TV/media unit. When you upgrade to a larger home, a sideboard is a great way to add storage to a bedroom or transition to your formal dining room for a super convenient space to store your heirloom china and good silverware. An Extended Padded Headboard – Bedroom furniture is one area many people skimp on in their starter home, often assuming they’ll opt for a larger bed when they have more space. There is no need to put off having a comfortable and luxurious-feeling bedroom. A wall-mounted or freestanding extended padded headboard works with the bed you have now and the larger bed you plan to upgrade to. The key is to select one that is one to two sizes larger than the bed you have now so your investment in this piece works now and in the future. A Pair of Matching Side Chairs – In a starter home, a pair of matching side chairs work well in your living room. When you move on to a larger home, your side chairs work well in a number of different rooms. For example, matching side chairs provide great seating in a den or home office, a cozy reading nook or even used individually in two bedrooms to create a sense of unity throughout the house. Choose a solid neutral color such as brown, gray or navy and a durable fabric to make sure this investment goes the distance. Putting off investing in quality furniture until you are in your dream home isn’t necessary. Choosing high-quality flexible pieces that work well in any size space and are built to last gives you beautiful pieces now, when you up-size and even someday when you are ready to downsize again. Go room-by-room and declutter. 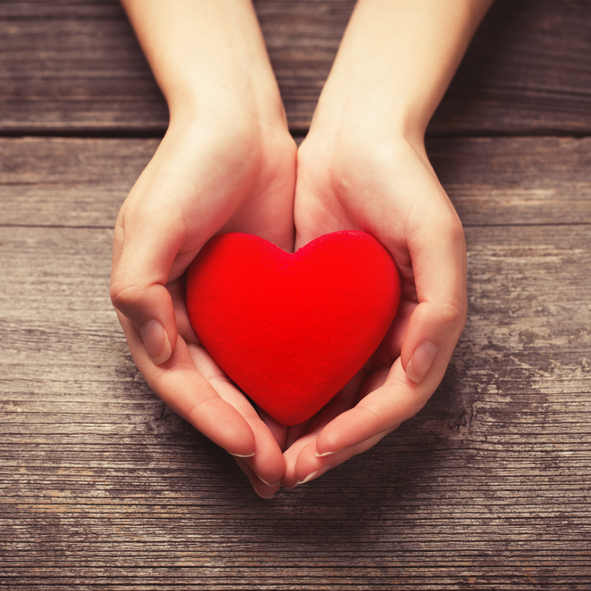 Focus on items you haven’t used in at least a year and donate as many bags per room as possible. Clean kitchen light fixtures (including recessed and canned light fixtures), check for signs of overheating and replace any burned out bulbs. Change the air filter in your HVAC system. Clean light fixtures in the living room, family room and dining room, check for signs of wear and tear and replace any burned out bulbs. Test smoke detectors and carbon monoxide detectors. Replace batteries as needed. Vacuum, turn and rotate mattresses. Wash any bedding items that are infrequently used or not often washed. Schedule HVAC service appointment for cleaning and regular maintenance of your heating and cooling system. Make sure the air filter for system is replaced. Clean out gutters and downspouts, check debris carefully for birds’ nests. Even if you have leaf-guard style gutters, debris and nests might still be present. Inspect deck and all outdoor wooden structures for any damage and make any necessary repairs. Prep for hurricane season! Check and restock your emergency kit and hurricane supplies. Make sure you have a flashlight or LED lantern, battery-powered radio, extra batteries, non-perishable ready-to-eat food, plenty of bottled water, any necessary paperwork you might need in an evacuation collected and stored in a waterproof case or bag, pet food and supplies for your furry and feathered family. Check hurricane shutters, test to ensure they are closing properly and repair any damage. Test and run your generator to ensure it’s operating properly. Ideally, it’s a good idea to have your generator professionally serviced each year. May is a great month to schedule this service as hurricane season starts June 1. Clean light fixtures in all bedrooms. Have ducts and vents professionally cleaned and inspected for leaks or needed repairs. Replace the air filter for your HVAC system. Check your attic to make sure insulation hasn’t been disturbed (signs of leaks or critters), ensure the space is properly sealed and vented to prevent condensation and mold growth (and leaks) and check thoroughly for any critters that might have gotten in during the cooler months. Do a thorough deep clean of your fridge, freezer and pantry. Make sure to clean refrigerator coils according to manufacturer directions. Deep clean the dishwasher. Remove and empty any debris in the food trap, wipe down inside walls and racks with hot soapy water and clean the outside with hot soapy water as well. Pour one to two cups of white vinegar into the dishwasher while empty and run a cycle on the hottest setting to disinfect. Change the air filter for your HVAC system. Dust ceiling fans, in corners and along ceilings to remove dust and cobwebs. If you have a fireplace (and you have used it within the last year), have it professionally cleaned and inspected to prevent creosote build-up – a major cause of chimney fires. Test smoke detectors and carbon monoxide detectors. Replace batteries if you did not do so in March, or if they need replacing again. Clean and inspect light fixtures in the living room, dining room and family room. Check and replace caulking and weatherstripping around doors, windows, pipes and vents. Touch up paint inside and outside. Open windows for proper ventilation to prevent fumes from impacting your indoor air quality. Schedule professional cleaning and maintenance on your HVAC system. Make sure the air filter is replaced. Vacuum, turn and rotate mattresses. Wash any infrequently used or infrequently washed bedding items. Sweep out garage and declutter as necessary. Service and winterize any outdoor equipment you will not need again until spring. Test and run generator to ensure it is operating properly. Shut down and winterize any outdoor water lines for sprinklers, outdoor taps and taps in the garage. Clean and inspect the gutters and downspouts for leaks or needed repairs. Clean ceiling fans, dust corners and along ceilings. Replace the air filter in your HVAC system. Lint roll or use a vacuum attachment to clean lampshades, upholstery and draperies. Inspect holiday decorations for broken items that need to be discarded. Look over your holiday decorations and donate any that you no longer use (that are not broken). Taking care of a few home maintenance tasks each month helps you avoid the big once-yearly scrub down or typical spring cleaning. Handling only a couple of tasks at a time decreases stress, helps you notice little details you might miss if you were rushing through a big to-do list and makes home maintenance and upkeep easier to manage. 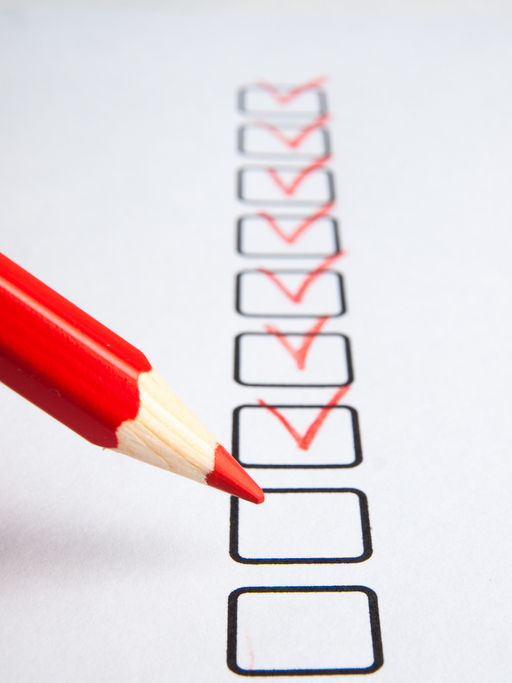 We hope our monthly checklist helps you get into a regular routine that keeps everything in your home running smoothly. The current real estate market is very different from years (and decades) ago. What used to be big home value boosters no longer get you the same bang for your buck. Why? Home values are already at record highs in many markets. This makes it much more difficult for big budget home improvement projects to provide the return on investment that would have been possible in the past. Replace old, beat-up garage doors with brand new ones. Replace worn and frayed siding with brand new siding. Add a stone veneer on the bottom third of the home on the outside, particularly across the entire front of the house and any side visible when driving by. Add or repair wooden porches and patios in front of the home. If the roof is a bit worse for wear, replace the roof for the best value boost. Extending the home with an addition – whether a single room or several. That add-on master suite is unlikely to entice buyers to go for a higher asking price the way it did just a few years ago. Major kitchen remodels – total down-to-the-studs kitchen renovations don’t earn out when it’s time to sell. Total bathroom overhauls just don’t bring in the big bucks the way they used to. There is one exception that does fair a bit better in getting a decent return on your investment – converting your bathroom to universal design (no thresholds, handicap-friendly). 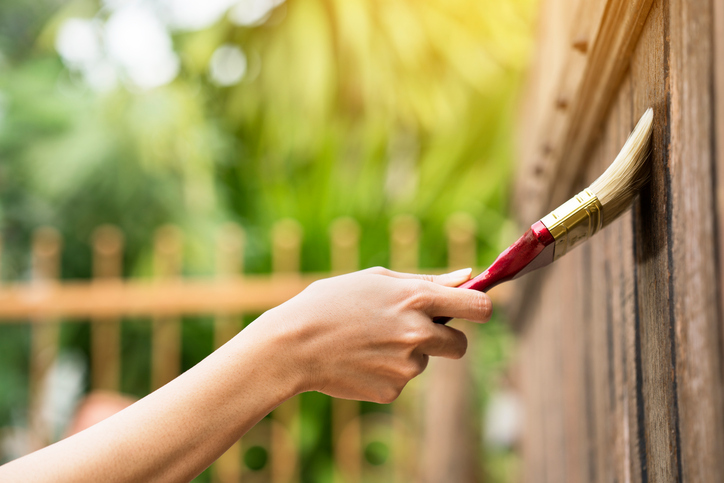 If you’re planning to make a few updates or improvements to your home and you intend to sell within the next couple of years, it helps to know which improvements give you the best boost in home value for your renovation budget. Exterior projects and curb appeal are the practical updates that impress buyers in the current market. The good news is that those practical updates are often more affordable than the extravagant updates buyers looked for in previous years. If you’re a new homeowner, it helps to be prepared for the ordinary fixes that pop up from time to time. Preparation starts with a few good quality tools. When picking up any of these items, skip the bargain bin and go for quality. Cheap tools that break can cause injury or property damage that will cost much more than a one-time investment in a higher-quality tool. Let’s open the box and take a look! 1. Screwdriver Set – There are a number of options here. You can choose a set with several screwdrivers, each with a different tip and size. You can choose a set where the tips are interchangeable with one screwdriver unit. For those with difficulty gripping, there are even ratchet-action sets to help make any job a little easier. 2. Level – Whether you get a manual level or a laser level unit, this is always a worthwhile investment. Unless you never plan to hang anything on your walls – ever. 3. Claw Hammer – This is usually the hammer that comes to mind for most people – one side has the hammer head or pounding surface and the other side has a V-shaped claw to help remove nails from walls with minimal damage. Make sure to get a sturdy well-made hammer that feels steady in your hand when you swing it – this can help you avoid smashing your fingers. 4. Pliers – Technically, there are two types of pliers we recommend. The first are needle-nose pliers. Like the name implies, the end tapers down to a skinny point to reach into small spaces and still grip what you need firmly. The second are tongue-and-groove pliers. These pliers are the adjustable style you would use to tighten a bolt, for example. Both types have their unique uses so it’s a good idea to have a pair of each. 5. Power Drill – A cordless power drill is heavier on account of the rechargeable battery unit, however, can go anywhere without worrying about cords and plugs. If cords and plugs are not an issue but the weight of the unit is, a plug-in version is fine. Be sure to get a set of different sized drill bits and a set of compatible screwdriver bits so it doubles as an electric screwdriver when needed. Two quick notes: First, always wear safety goggles/glasses when using any kind of power tool. Second, if you have the plug-in version and need an extension cord, be sure to use a commercial grade extension cord and not a general household extension cord. 6. Tape Measure – If there is one tool that gets more use than you expect when you buy it, it’s the humble tape measure. You can get a standard manual tape measure or a digital tape measure. Both measure up to 16 feet as a standard. 7. Allen Wrench Set – Also called a hex key, many people are familiar with allen wrenches from ready-to-assemble furniture parts. However, this small, black, L-shaped hexagonal tool is useful in many other ways around your home – particularly with appliances. 8. Metal Putty/Spackle Knife – This tool isn’t just great for filling nail holes in walls with spackle. You can also use it to remove old caulking and scrape away dried paint drips to name a few. 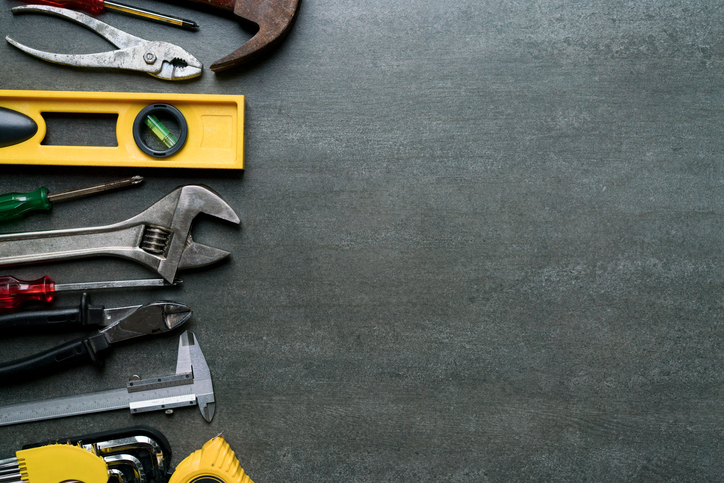 This list of 8 tools every homeowner should have gives you a versatile, yet simple set of tools to handle much of the general upkeep and DIY repairs you’ll do as a homeowner. Many of these tools can be used in a number of ways. It’s not necessary to invest in a massive tool set full of tools you’ll likely never use. For most things this list of tools can’t handle, it’s usually better to call in a pro anyway to ensure the fix is done right. On August 11, 2018, A Day of Hope will host its 4th annual event at the Claire Chapin Epps Family YMCA. A Day of Hope serves underprivileged children and families in Horry County by providing a number of much-needed services. Children will receive a backpack full of the school supplies they will need for a successful school year. Children will also receive haircuts, dental exams and eye exams. Each child will receive a brand new pair of shoes courtesy of Samaritan’s Feet of Charlotte. In addition, each family will receive a bag of essential household supplies – items generally not included in food assistance programs. Perhaps most of all, children are given the message that God has a wonderful plan for their future. There are a number of ways you can participate in A Day of Hope. The organization has a Go Fund Me page, located at https://gofundme.com/a-day-of-hope-2018 for financial contributions. A number of local businesses are serving as drop off locations for school supplies and household supplies, and featured on the Facebook page at https://www.facebook.com/adayofhopemyrtlebeach/ if you would like to donate supplies. There are also fundraisers happening at local area businesses, such as the fundraiser on Saturday, July 28, 2018 at Mako’s Inlet Bar and Grill in Murrells Inlet. Any additional fundraisers will be announced on the Facebook page. If you would like to be a volunteer for the event, please send an email with your contact information to hopeinaday@gmail.com. Volunteers will need to clear their schedule for the Volunteer Meeting on August 9th at 6pm to prepare for the event and fill out necessary paperwork. This meeting will also go over how the services will be arranged and how volunteers can best serve the families and children at the event. A Day of Hope has partnered with Catholic Charities and the Claire Chapin Epps YMCA since the event’s inception, serving over 200 children each year – and growing. Families are recommended to and screened by Catholic Charities prior to the event and given a time to arrive to allow all of the children to receive all of the provided services. Volunteers help direct families to each service while giving the message of hope that Jesus has for them. Curious about using reclaimed materials in your home update project? Reclaimed materials are more popular than ever. Reclaimed materials are generally less expensive than new materials. Reclaimed materials add character and charm to your home. Using reclaimed materials is also an eco-conscious choice as it keeps those materials from ending up in landfills. Good for the earth and good for your wallet? Good deal! 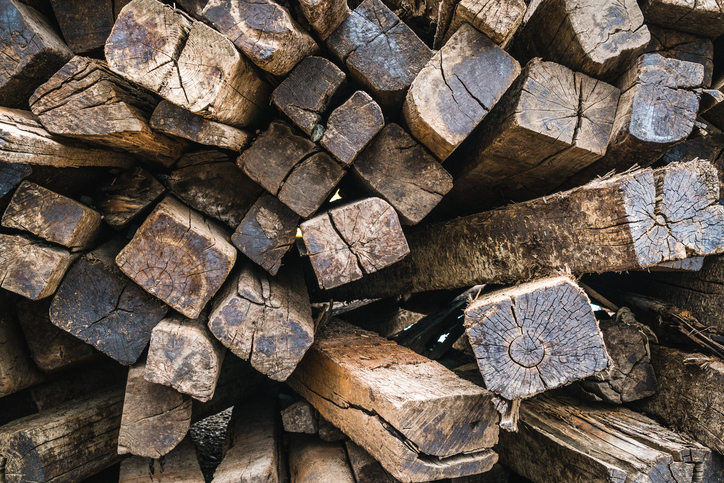 Here are some tips for ways you can use reclaimed materials. The weathering and wear of reclaimed brick gives it a cozy feel wherever you use it. Reclaimed brick makes a great finish for your fireplace. Use reclaimed brick to create a “faux” exposed brick feature wall. It also adds character to walkways and patios outdoors. The vintage look is in for kitchens and bathrooms in particular. Reclaimed vintage tile gets you the look for lower cost than new “vintage-inspired” options. In the kitchen, use reclaimed tile for a visually-interesting backsplash. Another great way to use reclaimed vintage tile is as a design accent in your flooring. This works well in both the kitchen and the bath. You can score great bargains with reclaimed hardware from cabinetry or doors. Items like door hinges, door handles, cabinet door handles and drawer pulls are much cheaper when you choose reclaimed options over new, and they can have a dramatic impact on your space. For extra personality and fun, mix and match a few complimentary looks to reflect your personal style. Few things are as classic and sought-after than the legendary cast-iron, claw-foot bathtub. Aside from being sturdy, cast-iron tubs hold the heat of the water better (so fewer hot water refreshes for longer soaks). Keep in mind, using a reclaimed tub will likely need to be reglazed before it’s ready for your bathroom oasis. When salvaging sinks, reglazing could be needed but also make sure to measure and make sure the sink will fit in the cut-out in your countertop. If the reclaimed sink you love doesn’t fit your current countertops, you might seek the help of a contractor for a game plan to make it work. Barn wood planks, old wooden support beams, reclaimed baseboards and even old wainscotting and chair rails can be used in a number of ways in your home update. However, there are a few things to keep an eye out for when you use reclaimed wood such as termites and lead-based paint. If you plan to use the reclaimed wood in a way that will be weight-bearing, it’s best to check with a contractor to ensure the wood isn’t warped and has the structural integrity to be used in the way you want. Using reclaimed materials in your home update project can save you quite a bit of money while adding charm and personality to the space. For some types of reclaimed materials, there might be a bit of work involved but the result can be well worth the effort. As an extra bonus, using reclaimed materials keeps them out of landfills and is better for the environment. Craving something new or different than your usual go-to eateries? Dig in with this list of the newest restaurants and cafes in town. Fair warning: Our list will likely add more places to your list of favorites. Brixx is the new hot place in town to enjoy craft beer, freshly made dough, authentic wood-fired pizza and they even have vegan and gluten free options. Doesn’t Matter took over the space in Carolina Forest previously home to Beef O’Brady’s. Salads, soups, sandwiches and entrees including Corned Beef and Cabbage are sure to be a hit. Not to mention plenty of TVs playing plenty of sports to keep you current on the action while enjoying your meal. LuLu’s is part of Barefoot Landing’s Dockside Village expansion and features buffet-style dining. This hot spot also has an arcade, live music nightly, tables facing the water way and a sandy beach for family fun. Located in the “superblock” area, The Good Day Cafe serves up Bubble Tea, smoothies, gourmet grilled cheese, lobster rolls and lots more. Sol y Luna brings a bit of Latin flavor to Carolina Forest. The word around town is that they have great drinks and excellent empanadas in a super fun atmosphere. If Latin isn’t your thing, head on down to Restaurant Row to check out Masala Chai. This new eatery features authentic Indian street food and they also have vegan or gluten free options as well. A newcomer to Barefoot Landing, this cafe is the best place to find organic, fair-trade tea and coffee. A great list of beverage options and nibbles on the lighter side make the Cafe De Paris just right for a light summertime lunch. This new cafe in The Market Common is making waves with fresh eclectic modern cuisine. When you’re looking for something new and exciting, The Water Tree Cafe might be just the place to find it. Having a hard time making a dinner or lunch decision? Just ask Google or Alexa (or your local realtor, James Haas)– Where are great restaurants near me? Talking about is making us hungry. We’re going to head out and grab a bite at one of these great places. We’ll see you there!